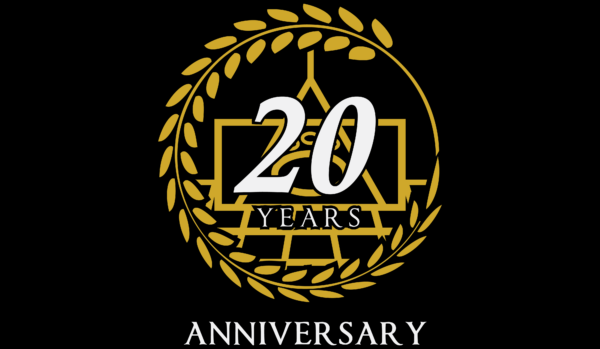 Celebrating 20 years of service to the beautiful people of El Paso, Las Cruces & surrounding areas! Classic Granite & Marble’s collection of stone slabs allows you to choose the perfect stone for every project. 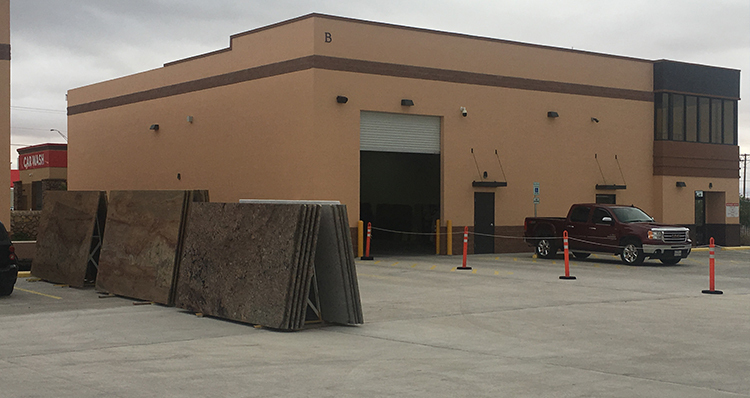 We have hundreds of slabs in stock, including granite, marble, limestone, travertine and onyx. We also have travertine tile in stock, ready for pick up. Come visit us, we would be happy to walk you around our inventory! 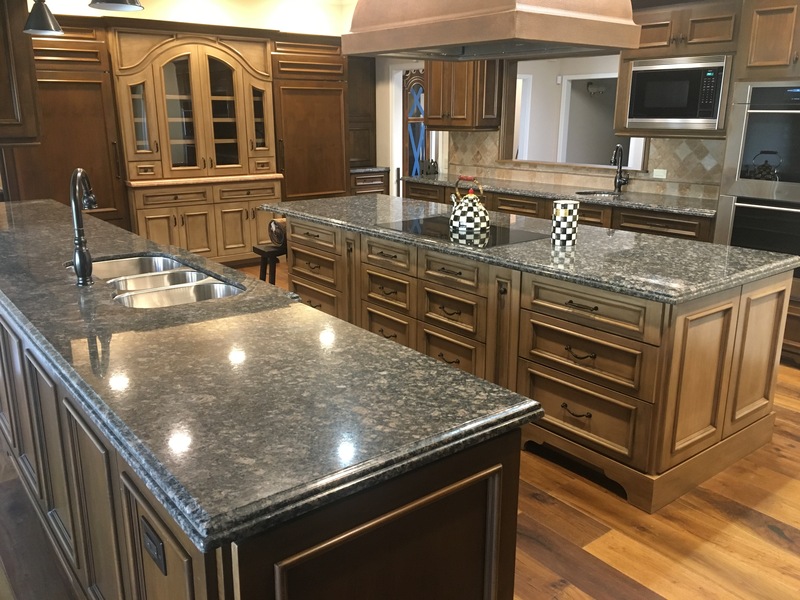 Classic Granite & Marble has been in business for almost 20 years and is licensed in Texas & New Mexico. 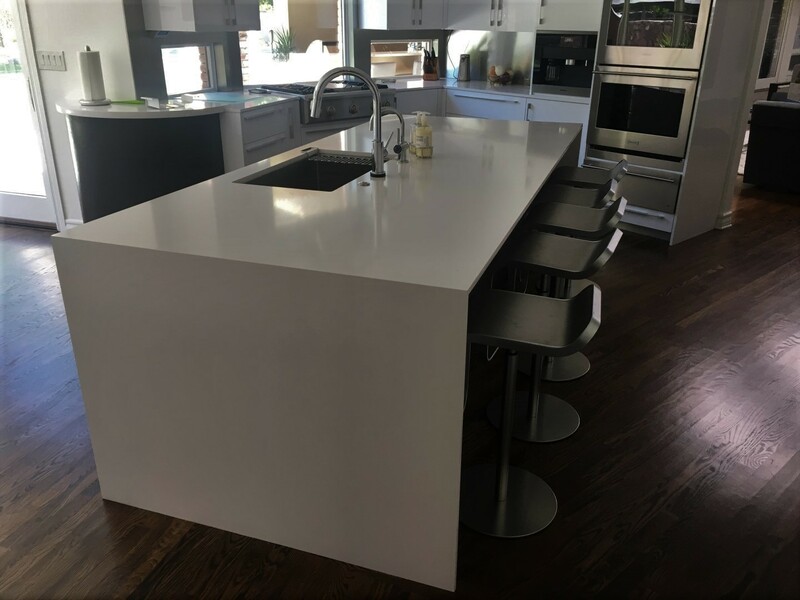 From the largest commercial project to a kitchen island, our team has the experience and expertise to meet the most complex design challenges. We accept contracts of all sizes and work with homeowners, contractors, architects and designers. 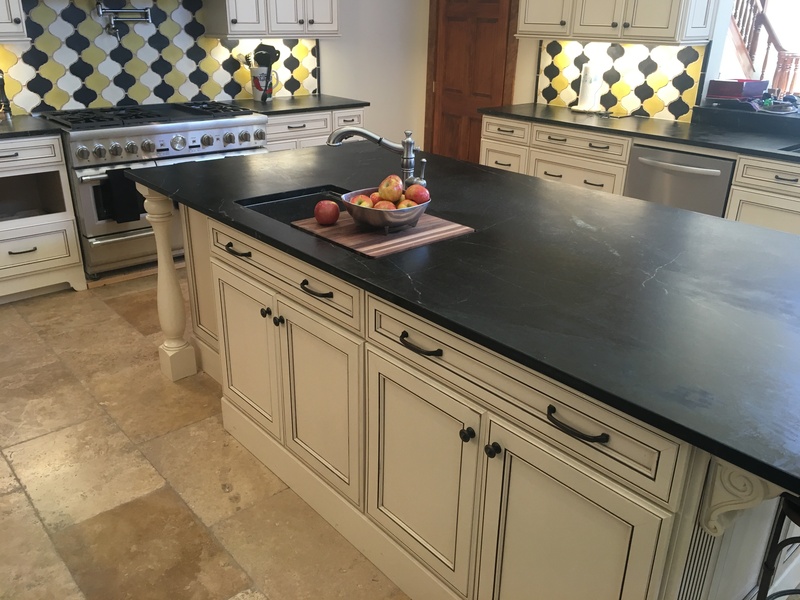 Classic Granite & Marble has done several jobs for my home. 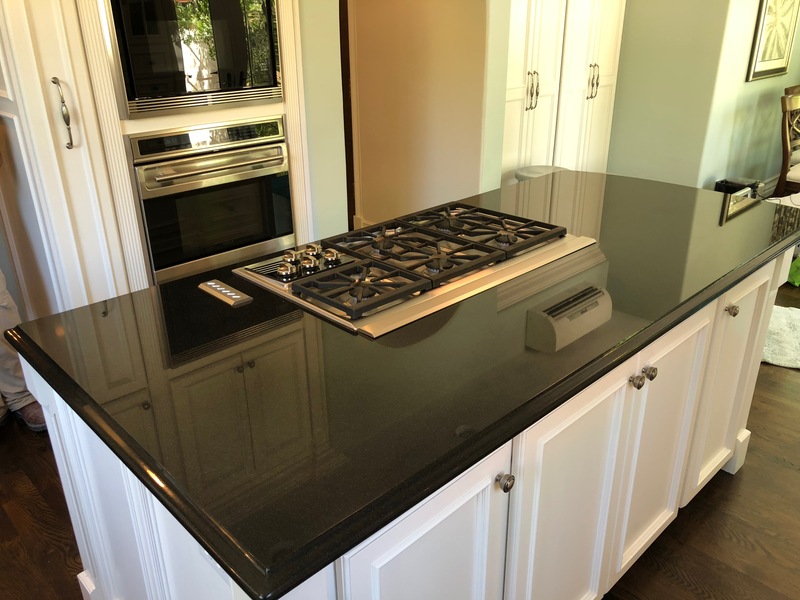 Their service from picking out granite to the installation was exceptional. We are currently pending the installation for my kitchen countertops. The choosing process was a breeze with their expertise, attention to detail and professionalism. I'm looking forward to my kitchen's new look and having a job well done. I have had the pleasure of doing business with Classic Granite & Marble for more than 10 years. I have shopped around but their selection is just the best. If they don't have it, Mr. Aguirre will find it. 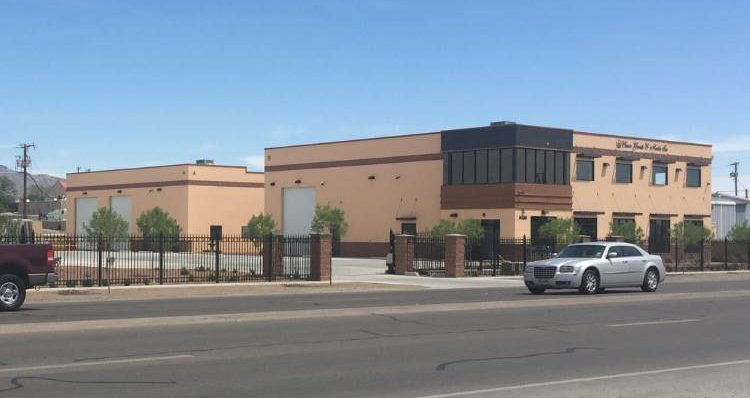 Mr. Aguirre and his staff have always treated me with professionalism, courtesy and patience. In making my selections I have been able to go to their showroom and take my time, ask questions and then make return visits until I am satisfied with my choices. 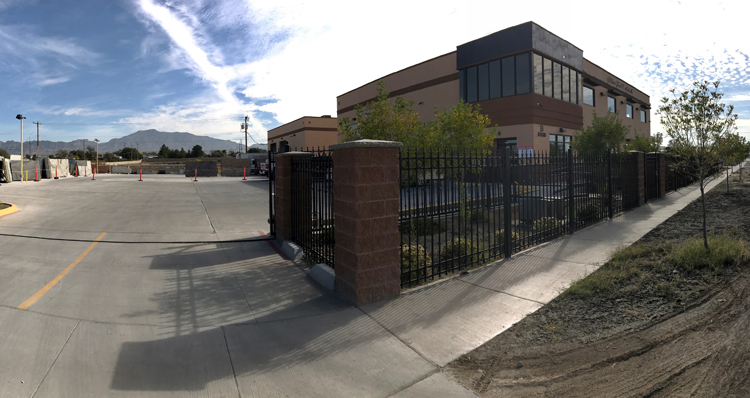 Mr. Aguirre then makes it a point to visit the job sites to make sure that their promise of quality and service has been met. 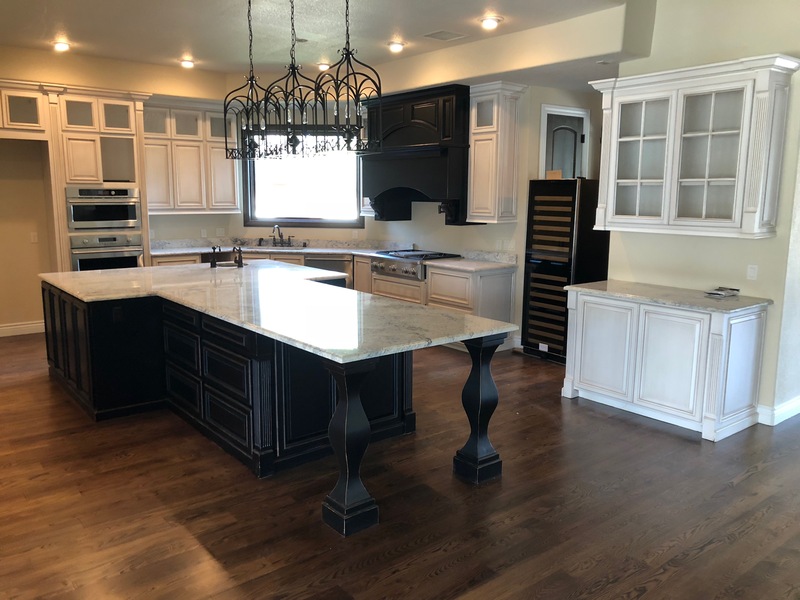 I highly recommend Classic Granite & Marble. Great Service!! 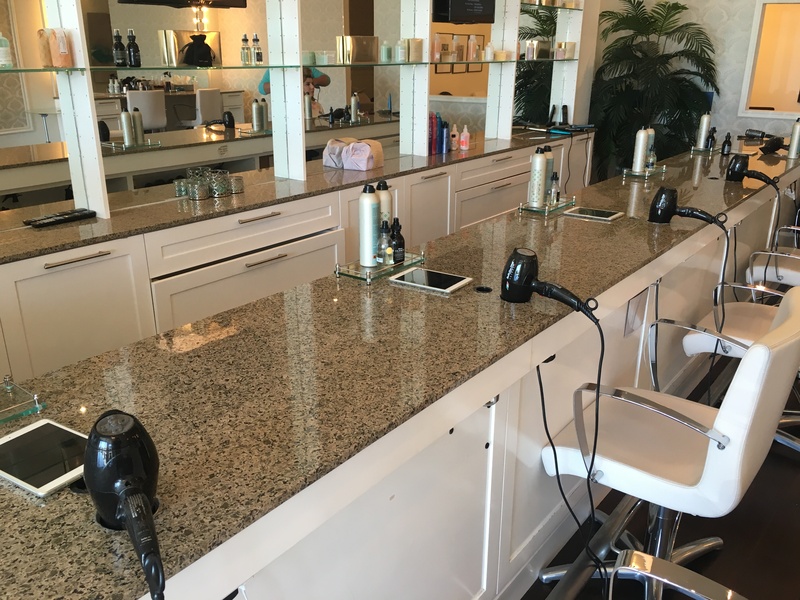 I had a couple vanity tops done through Classic Granite & Marble Inc. I was made aware of the fabrication time and time of installation. The installation process was great; the people were professionally, job was done beautifully, there was no mess left behind...I can't complain one bit. My restrooms whole look changed with the granite I chose with the help of Mr. Aguirre and Jose Jr. Love it! We were initially concerned that they wouldn't give us a quote over the phone but we came any way and I'm good we did. My wife needed a small piece of granite for baking to go over our tile counter. Junior helped us find a piece that met our needs and at an unbeatable price. Three things of note .Firstly, they won't give you a quote over the phone. Secondly, they only do installations at this time (no repairs) and lastly they don't use credit cards. All of which make me scratch my head at the only 1 star review by Candice, who's profile had reviewed only two businesses and has no other activity. You know, since she's claiming they quoted her, for a repair, neither of which CG will do.